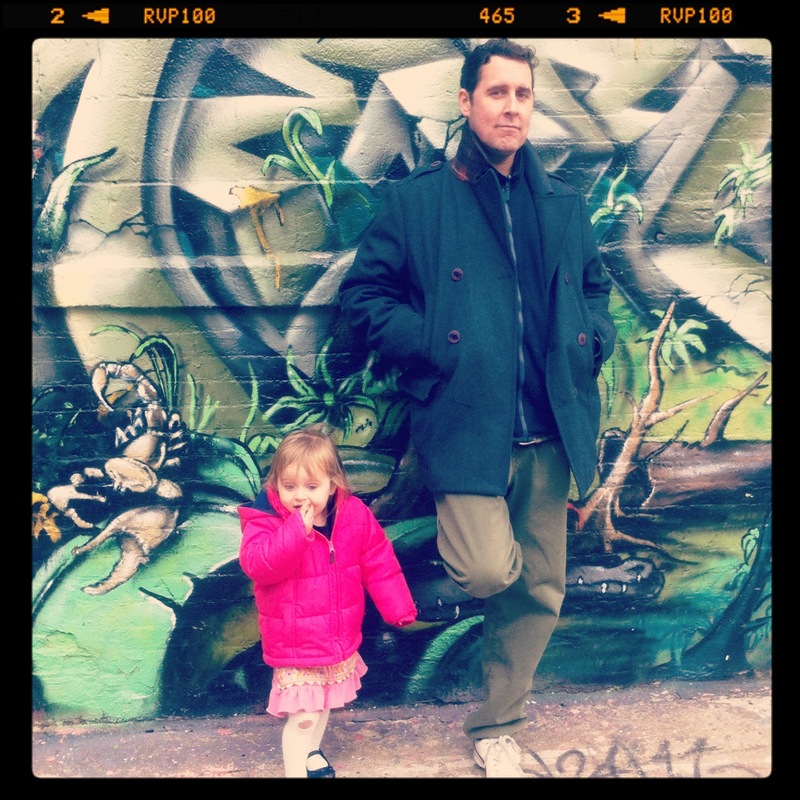 The musings of Brooklyn born husband and wife, now a family with a Brooklyn born kids and cats. Blogging isn’t our lives, we have real jobs, and would still rather spend most of our free time with our family than discussing Kings County minutia. But occasionally we think we may have an interesting slant on kids, cats, or the City of Churches.